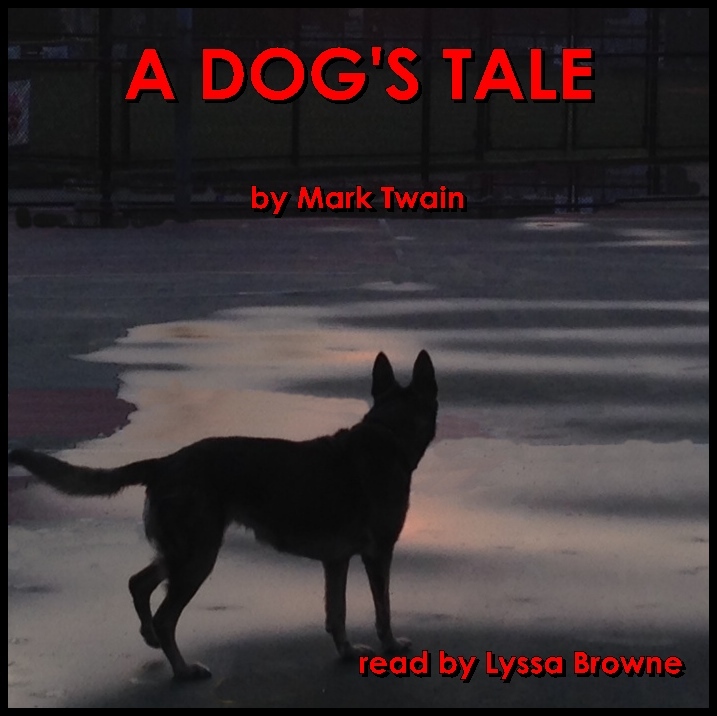 A Dog's Tale is a short story, told from the standpoint of a loyal household pet, written by Mark Twain. It first appeared in the December 1903 issue of Harper's magazine. In January of the following year it was extracted into a stand-alone pamphlet published for the National Anti-Vivisection Society. Still later in 1904, it was expanded into a book. Samuel Langhorne Clemens (November 30, 1835 - April 21, 1910), better known by the pen name Mark Twain, was an American humorist, satirist, lecturer and writer. Twain is most noted for his novels Adventures of Huckleberry Finn, which has since been called the 'Great American Novel,' and The Adventures of Tom Sawyer. He is also known for his quotations. During his lifetime, Twain became a friend to presidents, artists, industrialists and European royalty.